Whatever faith we personally subscribe to, angels cross those boundaries and find their way into our lives. They remind us that we are not alone; that we are all guided and protected from another world. 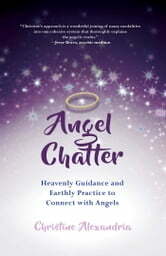 In her new informative, quirky, and practical guide, angel intuitive and award-winning author Christine Alexandria shares her profound gifts and vast knowledge of angels. Christine details how to strengthen our connection and become empowered by the fourteen archangels with whom she chats. Chapters include the therapeutic role of each angel, the chakra system and crystals affiliated with them, guided meditations, and more. 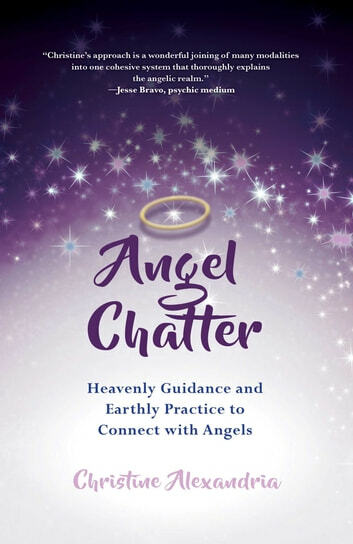 Angel Chatter enables people from all traditions and faith backgrounds to access the wisdom, joy, and power of Christine’s “haloed gang.” The angels “will flock to assist us”—this is their simple yet solemn promise. "No One Can Hurt Him Anymore"